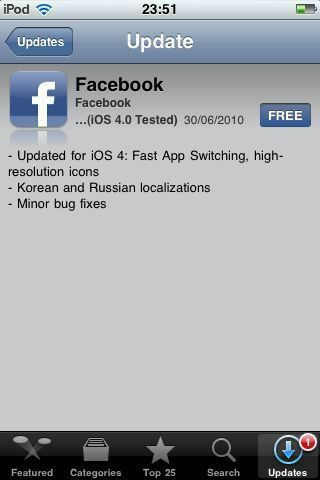 Facebook have updated their iPhone client to be compatible with iOS 4. This has enabled fast app switching and high res icons. The usual small bug fixes have been addressed and they have added Korean and Russian localizations. Ongoing Issues, bringing you a selection of the latest Tech News across all platforms, software and hardware that we find interesting.